Tara is a deity whom all the sects of Tibetan Buddhism has relied upon. Also the ancient Indian masters of the past, such as Atisha, relied on Tara as a special deity. The great Kadampa masters of Tibet, Lama Tsongkhapa and all the lineage gurus relied on Tara. 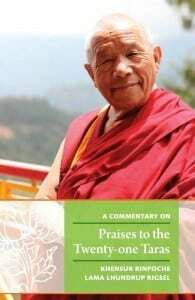 In short, when you look at all the holy beings of the four different traditions—Nyingma, Sakya, Kagyü and Gelug—they had relied on Tara as their special deity. They all received blessings and attainments just by doing the practice of the female Bodhisattva Tara. 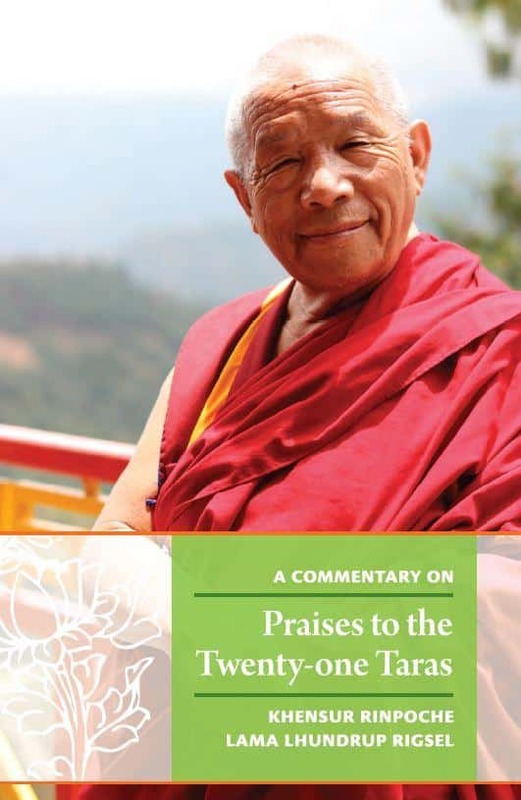 This book is a guide on how to use and understand the twenty-one verses of the Praises to the Twenty-one Taras.